One or more photo(s) has been virtually staged.Rarely does a prime opportunity like this arise! 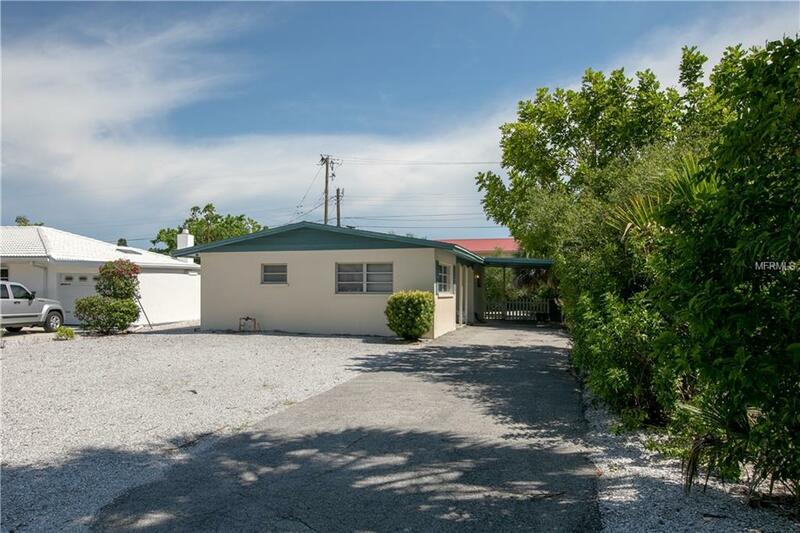 In the same family since its construction in 1959, it is your opportunity to acquire an original beach house and use it as a rental, a home or second home, or a lot for a new construction. 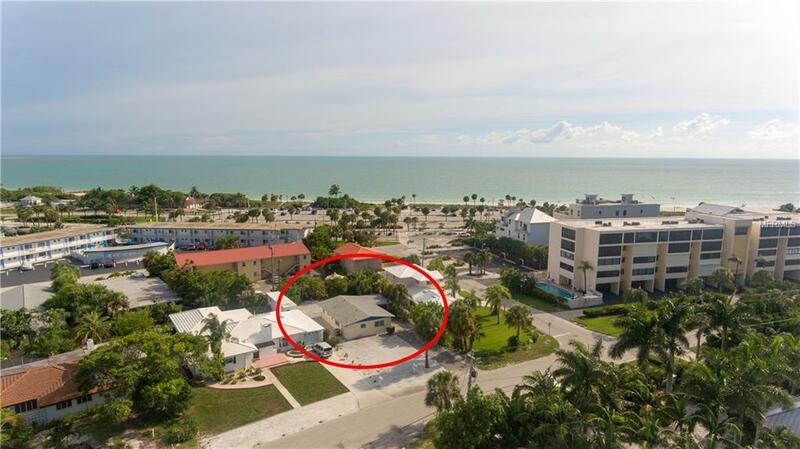 Super convenient to the public beach and pool, and St Armand's Circle! You would be spoiled for choice on how to spend your days and evenings! Block construction, terrazzo floors and original pine cabinets for a mid-century aficionado this beach house is great! The three bedrooms are split, with a master suite to one side and two bedrooms and another bathroom on the other. Both bathrooms also continue to sport their original tile in bold blue and sea green! Please check with a professional pool installer, but there does seem to be plenty of room in the back to put in a pool and nice patio area. Keep a kayak and drop in at Ted Sperling Park. 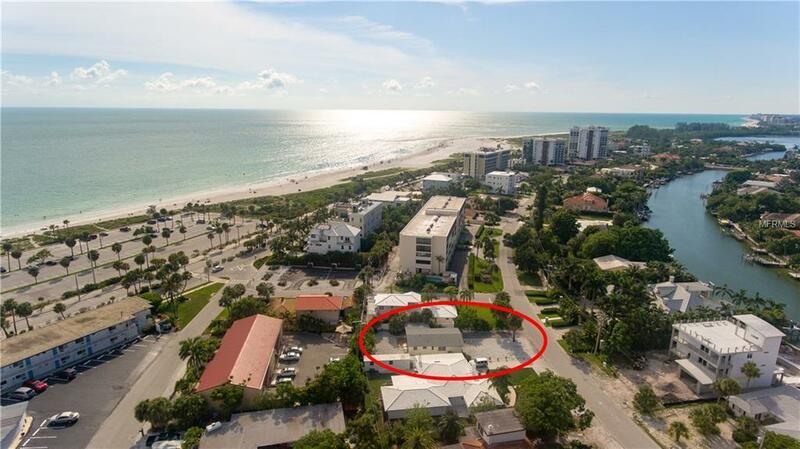 The location is on the residential side of Lido Public Beach, approximately 1.5 blocks away. 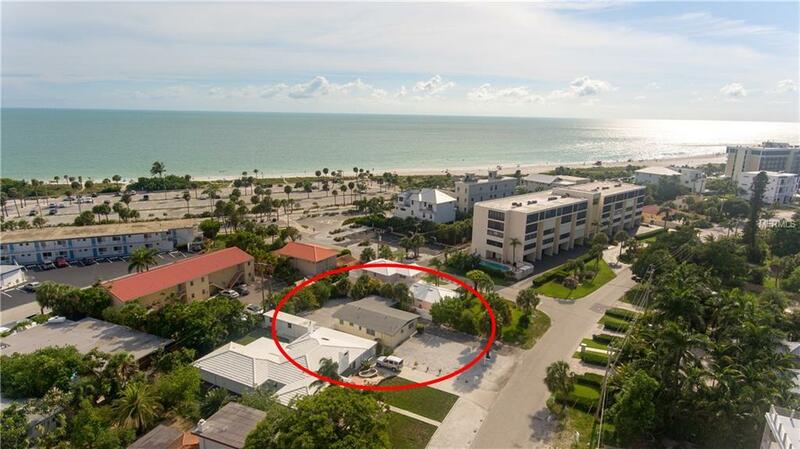 This could be your dream beach home! Mermaids not included. Additional Lease Restrictions Buyer / Buyer's Agent To Check And Verify With The City Of Sarasota For Lease Restrictions.